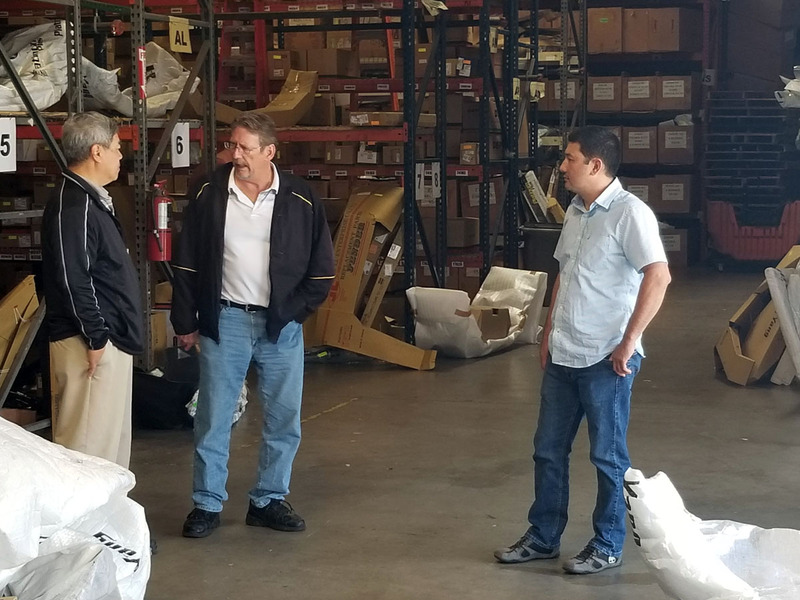 San Diego, CA – During this year’s meeting to the ABPA convention held in San Diego, ABPA Board member Nick Scheid and I took the opportunity to visit with ABPA member Quality Plus Automotive. 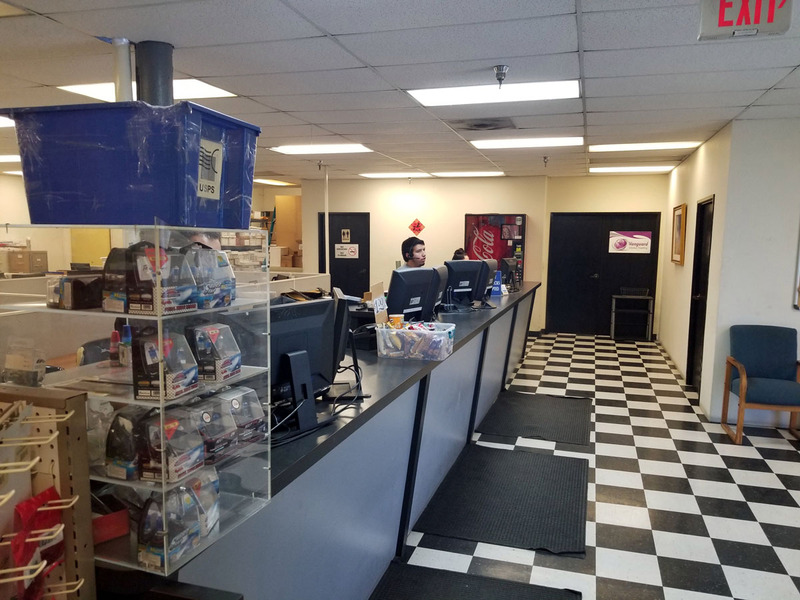 Quality Plus is located right in the heart of San Diego and was an easy trip for Nick and me on our commute from the airport. They are led by long-time owner, Roger Young. Roger has over twenty-five years in owning the company and first got his start in our industry working with his brother, Leon, out on the east coast while they were both at POY. Working alongside Roger for twenty years is his General Manager, Hector Cook. Both Roger and Hector were gracious enough to welcome us into their world and give us a tour of their business. 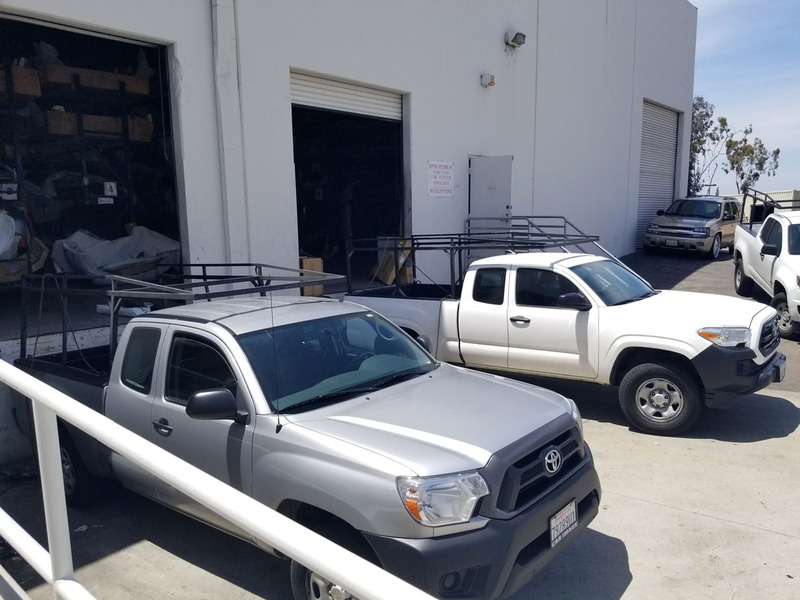 Being in business in the same location for twenty-five years does not happen by accident; Quality Plus has a large inventory and services their customers in San Diego County with twice a day service. In addition, they are a firm believer in quality, certified parts. They are members of CAPA and are also an NSF certified distributor. 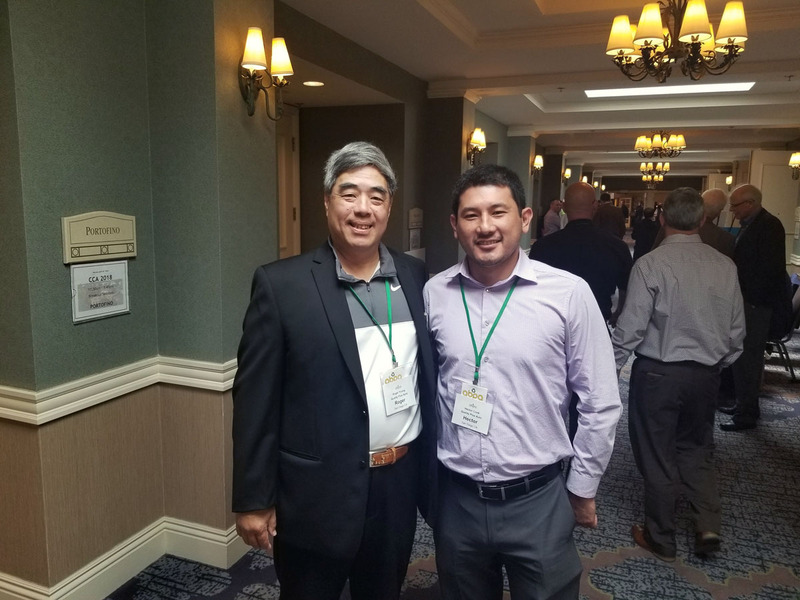 During the ABPA convention in San Diego, the National Auto Body Council (NABC) conducted a Recycled Rides vehicle giveaway. This is a tremendous program where a vehicle is repaired using donated parts and labor and given to a family in need. 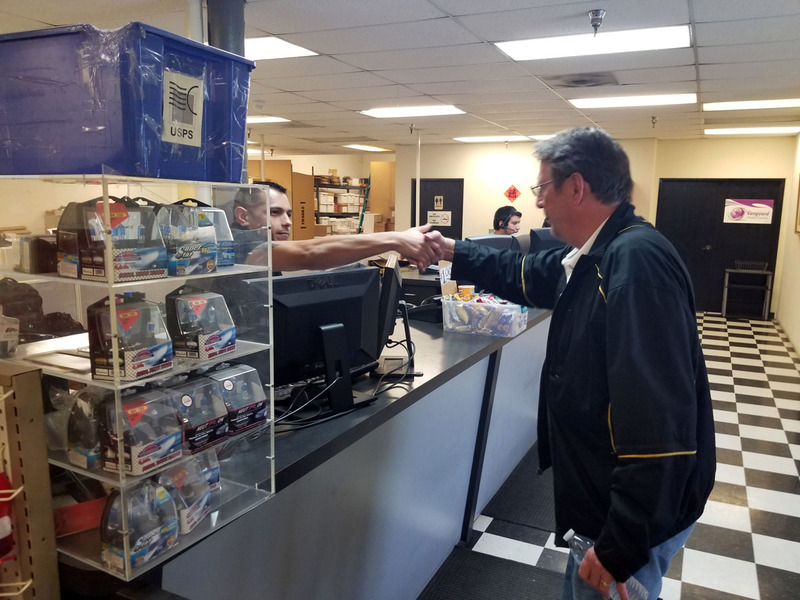 When I reached out to Roger for help, he did not hesitate to assist the ABPA donating parts for the vehicle. Fellow ABPA member LKQ were also generous contributors to the cause. Having ABPA members participating in the project made it even better for our convention attendees!